Samsung was the company that started the bezel-less trend in the earnest with the launch of its two 2017 flagships, the Galaxy S8 and Galaxy S8 Plus, both of which comes with the gorgeous elongated Infinity Displays that have since changed the way smartphones are being envisioned and designed by companies around the world. 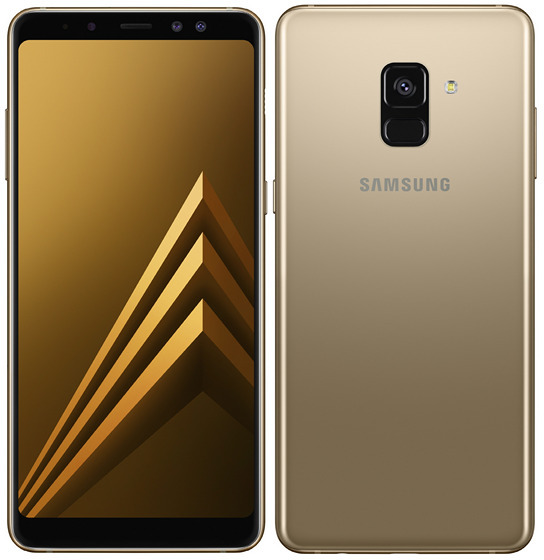 With more and more smartphone vendors starting to launch mid-rangers with bezel-less 2:1 displays, the South Korean tech major has finally decided to join the party and bring its stunning Super AMOLED Infinity Display design to the mid-range with the Galaxy A8 and Galaxy A8+. 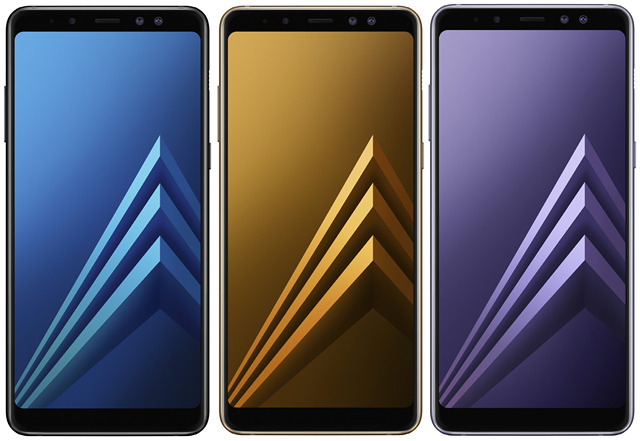 Samsung last night officially announced the two aforementioned smartphones with bezel-less 18.5:9 ‘Infinity Displays’ as their most striking design feature. While the A8 comes with a 5.6-inch FHD+ (2220 x 1920) display, the A8+ has a 6-inch panel of the same resolution. Both devices also sport a dual front-cam setup (16MP + 8MP) with the ‘Live Focus’ feature that lets users adjust the bokeh effect before or after clicking the picture. Do note that these devices do not have a dual camera setup on the back. Samsung is yet to announce the pricing of either of the two devices, but says they will be available for purchase “early January 2018”. Once launched, they will be offered in Black, Blue, Gold and Orchid Grey, but we don’t have any specific details about their availability right now. However, rest assured, we will keep you posted once we get more info in the coming weeks.